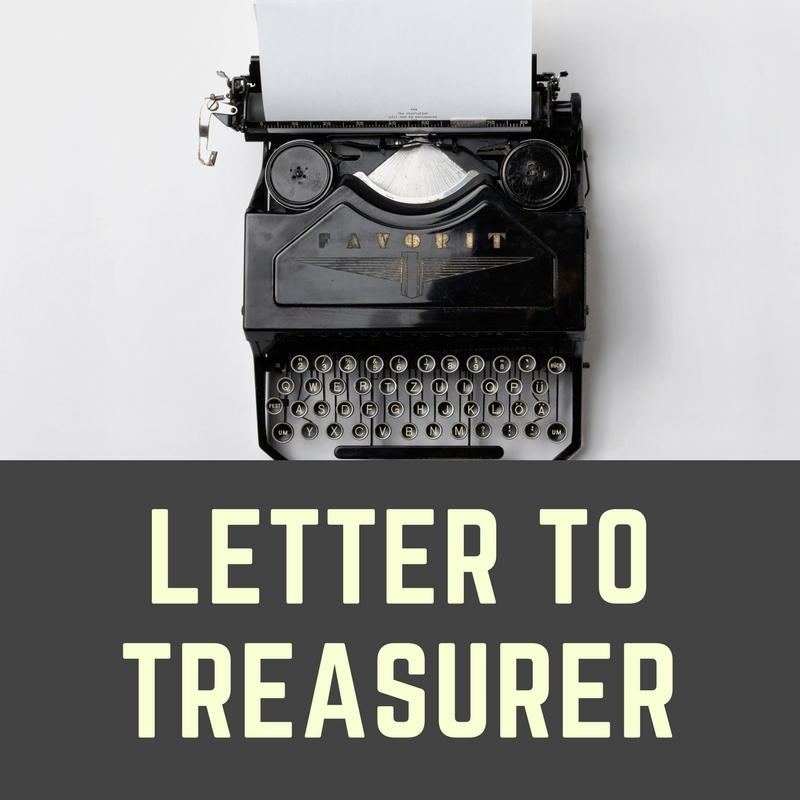 WACOSS and Community Employers WA wrote to the Treasurer this week raising the risk to services for vulnerable and disadvantage West Australians as a result of steeply increased wage costs not being including in the indexation of Government contracts. With the Equal Remuneration Order and recent Minimum Wage increases driving up costs, the 0.83% indexation on offer from the WA Government is clearly inadequate. The Productivity Commission has released its draft report proposing reforms to human services. The Introducing Competition and Informed User Choice into Human Services draft report focus on find ways to put the people who use human services at the heart of service provision. 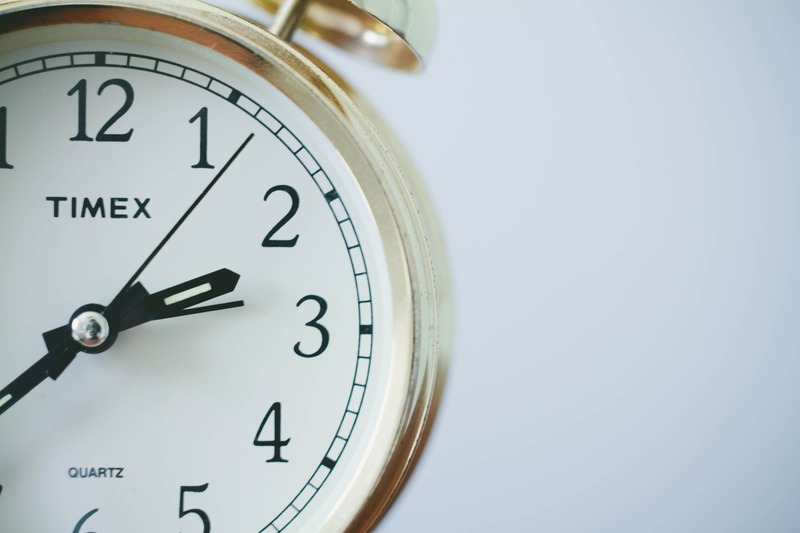 WACOSS will provide an overview of its submission on the Service Priority Review, identifying elements of the interim report and future directions. The presentation will take place immediately following the WACOSS Special General Meeting from 10 to 11:30 am on 30 August 2017. Congratulations to Angie Paskevicius, CEO of Holyoake on winning the Hyatt Regency Perth Award for ‘Leader of the Year Not-for-Profit Sector’ at the Institute of Public Administration Australia 2017 Achievement Awards. A very well-deserved award! 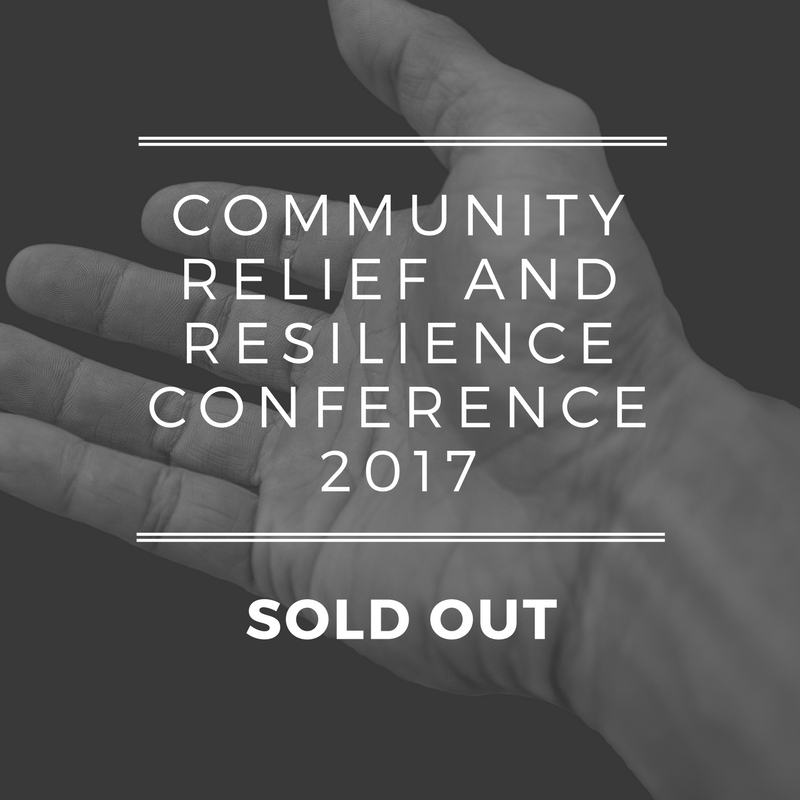 WACOSS is pleased to announce that the inaugural Community Relief and Resilience Conference is officially sold out. The swift response to register is indicative of a great program of speakers dealing with the very important topic of Childhood Poverty. . The WA Co-Design Toolkit will be launched at the WA Zoo immediately following the Community Relief and Resilience Conference at 4:30pm on 26 July. Today is the last chance to register as we are rapidly approaching capacity for this event. HESTA is calling on the State Government to change the Family Law Act to allow de facto couples to split their super when their relationships end. "Action is required to end this financial discrimination towards de facto couples and to bring Western Australian superannuation policy in line with the rest of the country" said HESTA CEO Debby Blakey. CEO Steve McDermott has announced that the team behind Fremantle’s best known homelessness support service has made the “very difficult but inevitable” decision to cease operating on weekends because it had become impossible to financially sustain the service. Strong and Resilient Communities grants rounds now open! Under SARC, community organisations will be able to tap into a share of around $45 million in funding to help foster community cohesion by increasing people’s sense of belonging and engagement, and to strengthen the capacity of communities to become more self-reliant and empowered to address local issues. The Australian Institute of Company Directors Not-for-Profit award will acknowledge a director who has exhibited leadership on director issues and promoted excellence in governance to achieve a positive impact for society. Nominations close on Friday 11 August 2017. Community Legal Centres Association WA is now on Facebook! The Community Legal Centres Association of WA is the peak organisation representing the 28 Community Legal Centres (CLCs) operating in Western Australia which provide free or low cost legal help to the community. The Australia Day National Network's mission is to inspire national pride and spirit to enrich the life of the nation. The Australian of the Year Award looks for Australians that are doing outstanding things to contribute to the society and inspire other Australians. Nominations close by midnight on Sunday 6 August 2017. ImproveIT assists non-profit and community organisations with improving various aspects of their IT. A survey is now available to evaluate on the effectiveness of the tools and any areas for improvement. For users undertaking the survey, ImproveIT is offering a prize draw, including a brand new iPad wifi, 32Gb. Rise have now completed the change of use and fit out of the first floor at their Cockburn NFP Hub this comprise 16 desks and storage facilities. The ground floor offers various meeting rooms and toileting and changing facility to meet the needs of people with physical disabilities. ACOSS is offering a range of bursaries to support the cost of conference registration, travel and accommodation for individuals and small organisations that wish to attend the National Conference 'Australia in 2030 - Creating the future we want', to be held in Melbourne in October. There are several workshops held by Volunteer WA that would be useful for those organisations that are looking to refine their volunteer management. Key Issues, networking, volunteer supervision and communications are among the available offers. 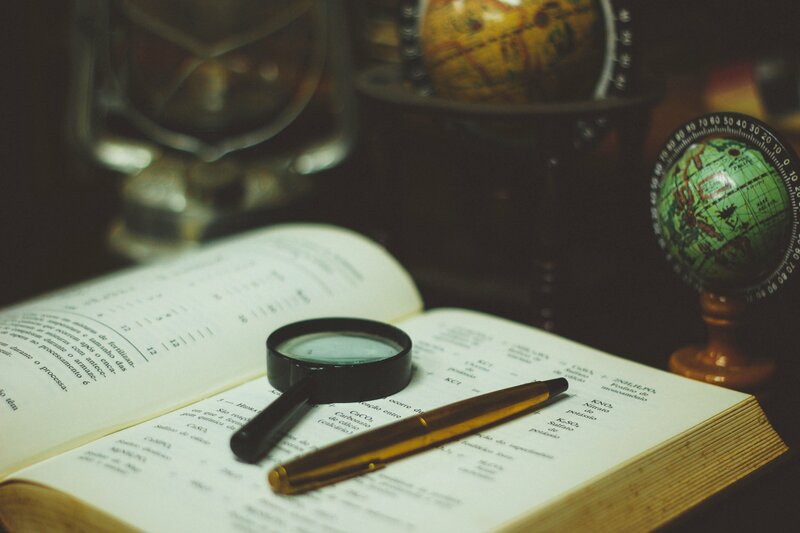 Two interesting webinars are now being offered by Justice Connect about the legal requirements for starting a not-for-profit organisation and understanding how a not-for-profit organisation operates and how to choose the best structure. Judges had a hard time choosing the winner of the Best Practice in Collaboration category at this year’s Institute of Public Affairs Australia WA Achievement Awards, instead announcing joint winners. Congratulations to the WA Museum’s Yurlmun: Mokare Mia Boodja and to the City of Cockburn and Curtin University’s Cockburn Health & Community Project.